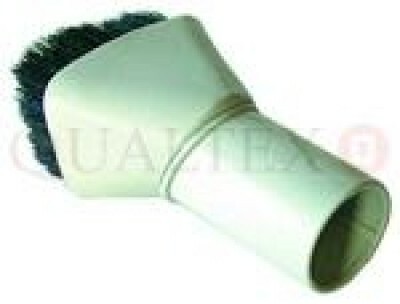 QUAHE94 ADAPTOR TOOL PLASTIC NUMATIC A 12cm length adaptor tube which pushes into the tool cuff of the Numatic hose and various small tools ie.the dusting brush etc fit on the other end making cleaning much easier than having to use the long metal bent end when vacuumimg in confined spaces. 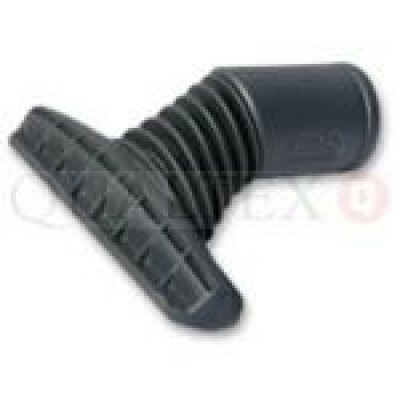 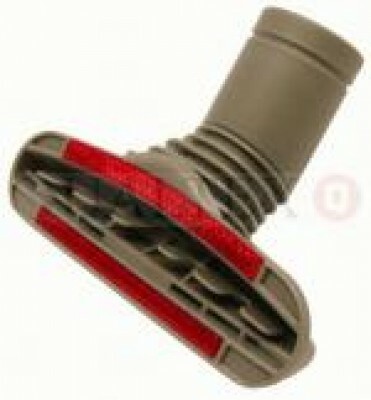 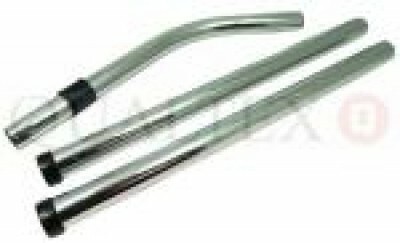 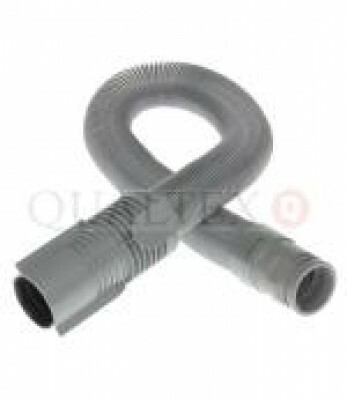 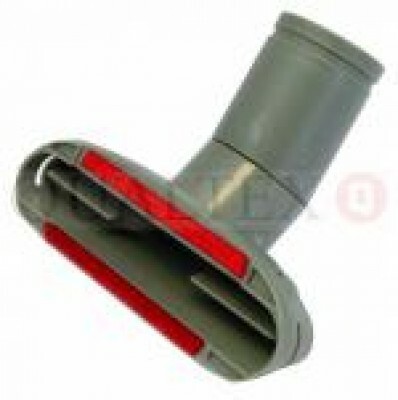 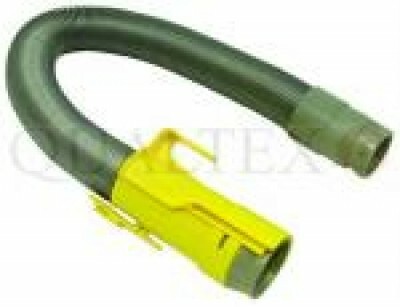 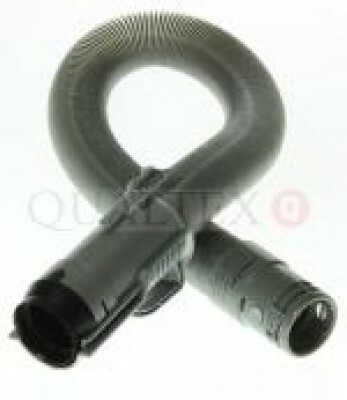 Dyson vacuum cleaner hose fits DC04 clutch models machines only. 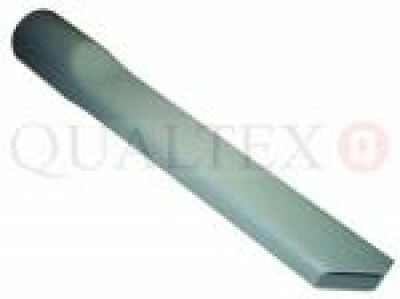 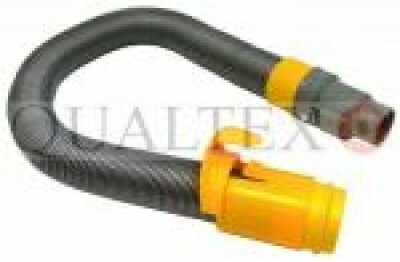 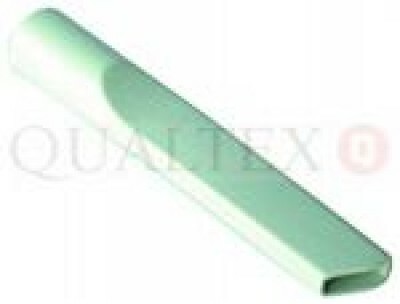 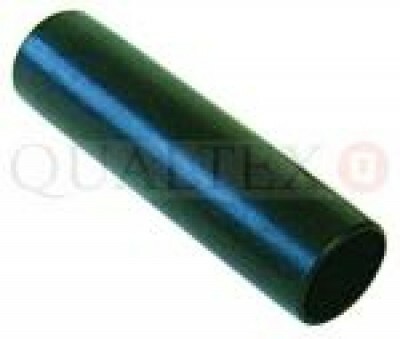 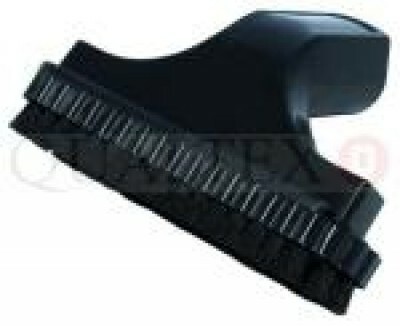 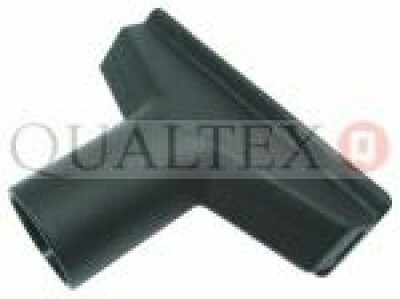 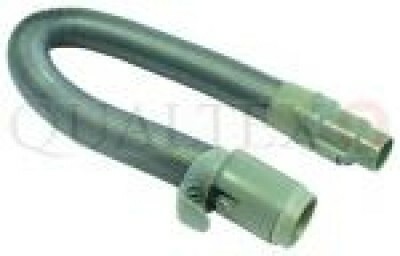 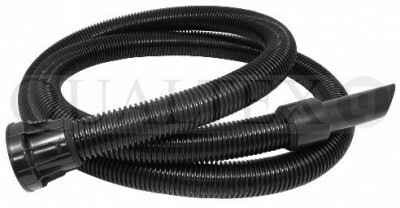 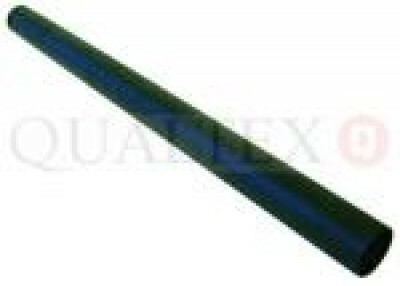 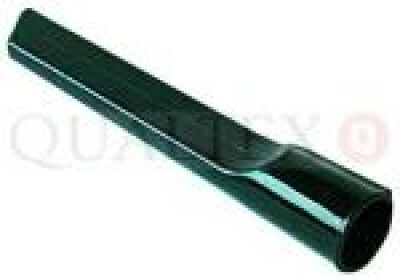 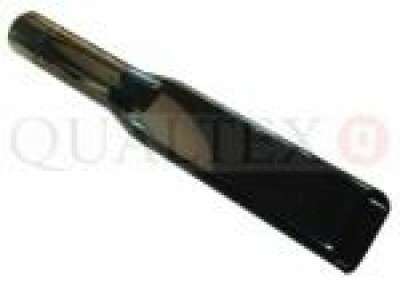 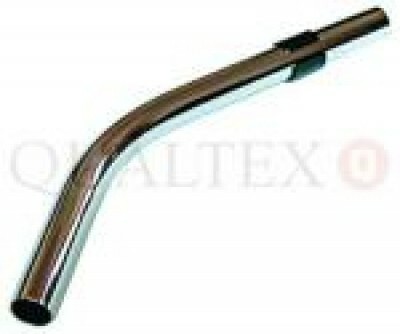 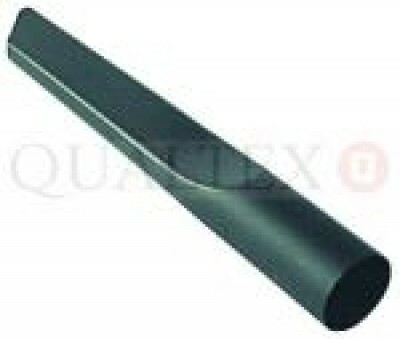 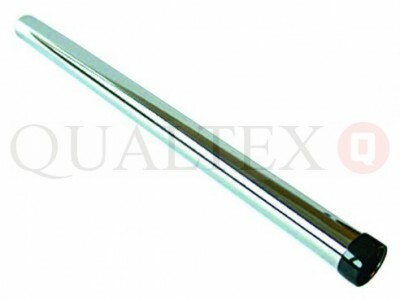 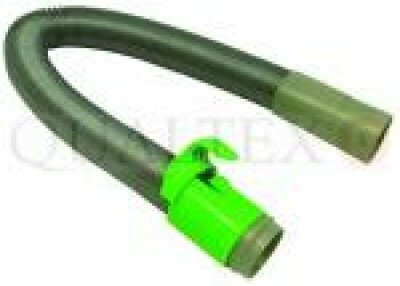 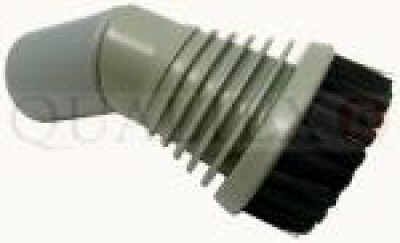 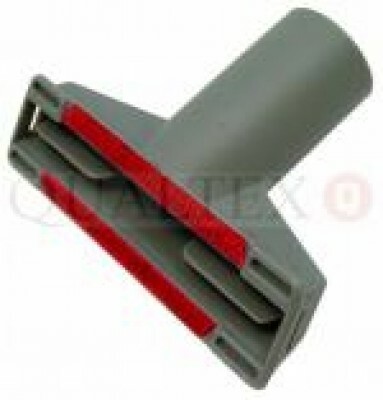 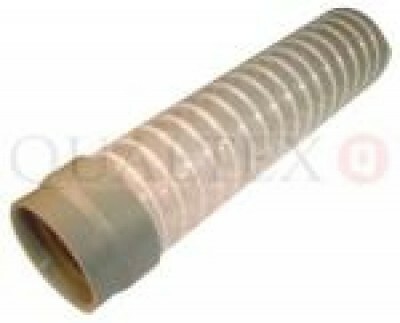 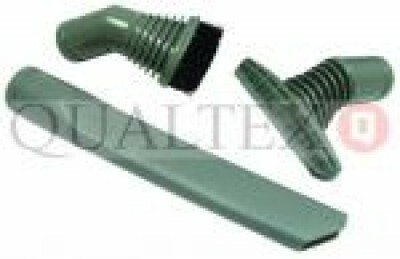 See related products for a non clutch machine hose. 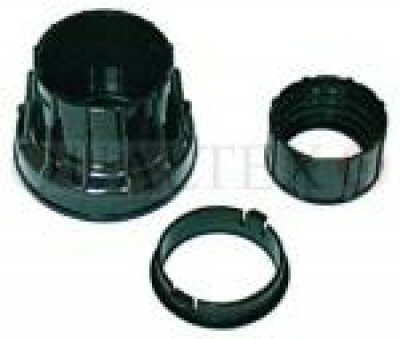 Fits non clutch models only. 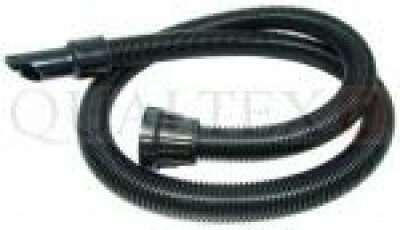 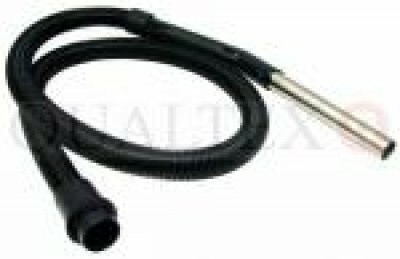 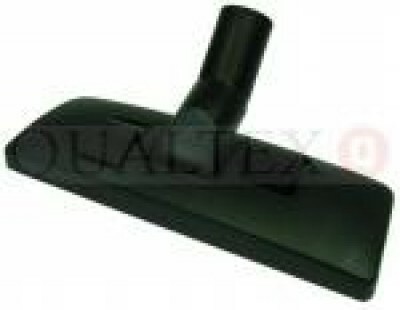 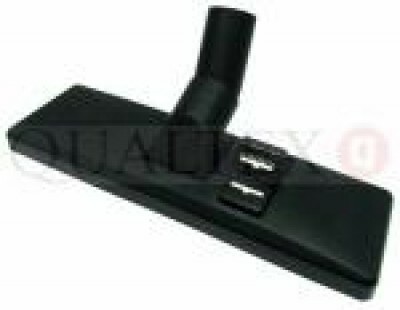 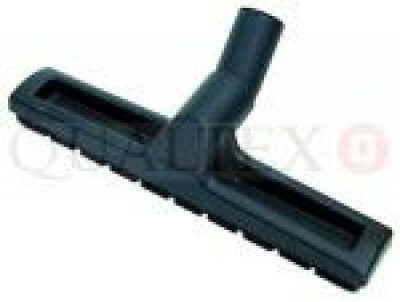 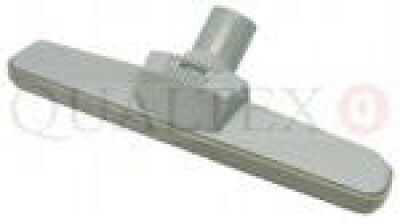 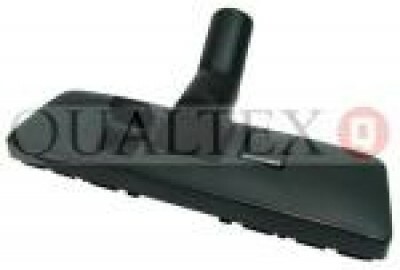 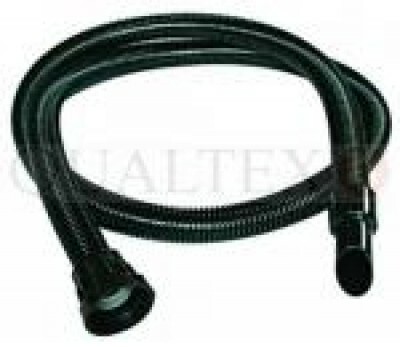 See related products for clutch model hoses. 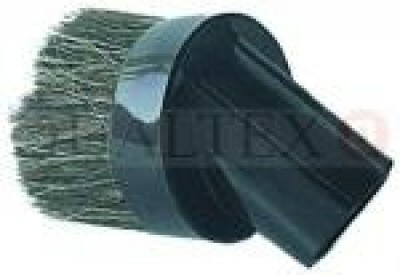 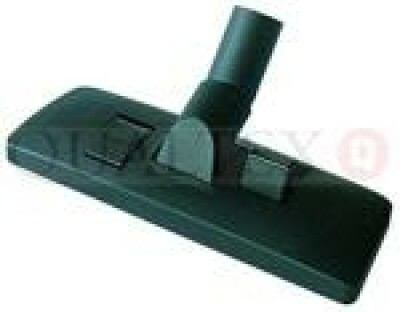 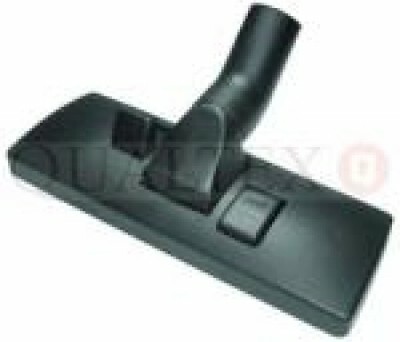 Contains: All Purpose Tool - Crevice Tool and Dusting Brush. 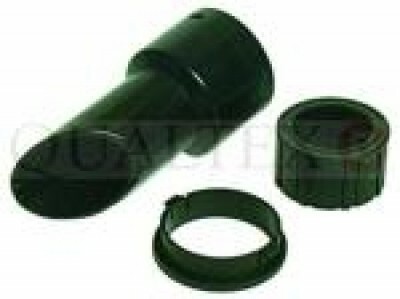 Accessory tool kit 32mm.